West Columbia Sc is an up and coming city in the Midlands of South Carolina. The Riverwalk area and the Avenues sections of West Columbia are particularly hot areas in West Columbia. My family owned and operated a local clothing store, Compton's Department store in West Columbia for years. Our family continues to love the area and many of our friends and family reside in the West Columbia area. West Columbia SC was incorporated in 1894 as Brookland, but the United States Postal Service called the town "New Brookland" since there was another town called Brookland. In 1936, the name was changed to West Columbia to show its proximity to Columbia, SC. Numerous businesses, churches and a high schools stil utilize Brookland and New Brookland it their names. West Columbia is very close to the Saluda and Congaree rivers. 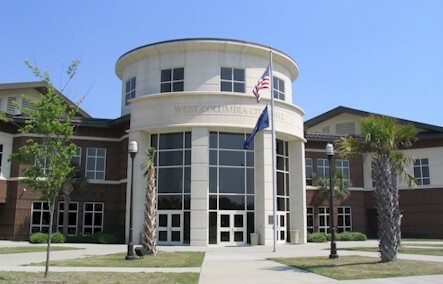 Lexington Distric Two is the school system for West Columbia. Columbia Metropolitan Airport is also very convenient to both West Columbia and Lexington. I would love to show you homes in these great communities.